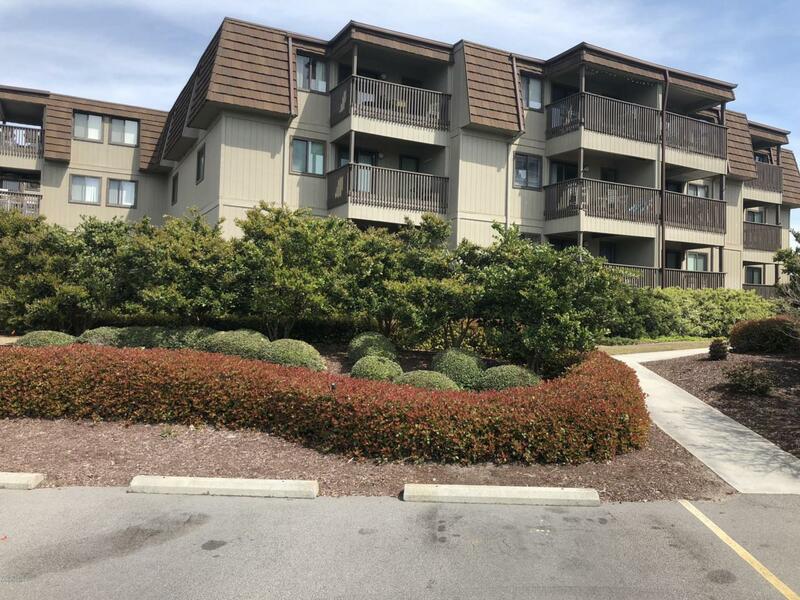 Desirable third floor corner unit with awesome views of the Ocean. 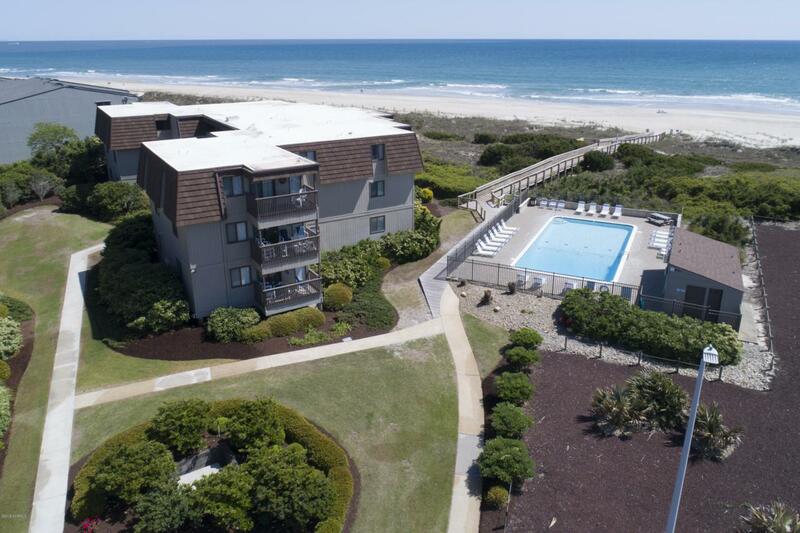 This wonderful oceanfront complex has two pools, picnic tables, grilling areas, open space, and a large beach. Pack your family and let the fun begin. 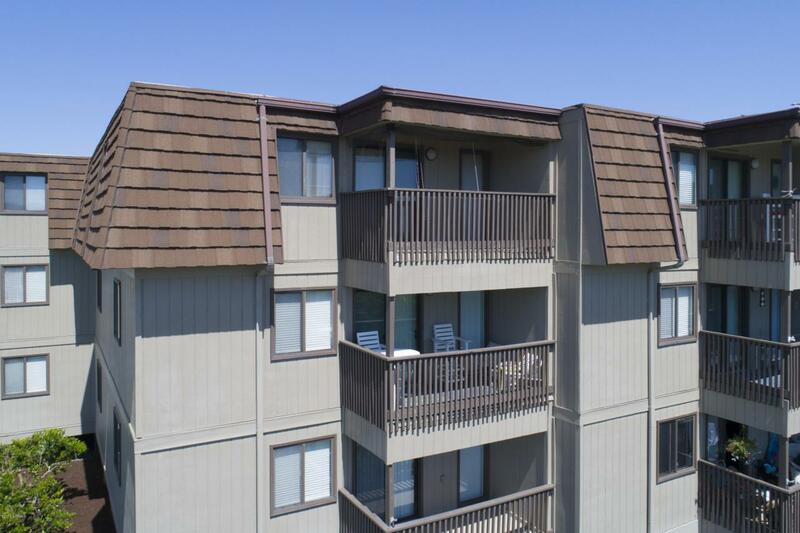 These units have great rental histories. However, this unit has never been rented. 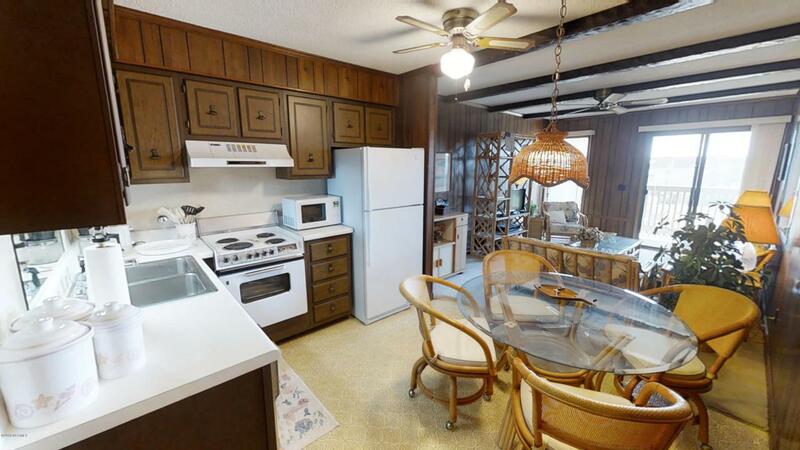 If you are ready for your own personal beachfront bargain hunt renovation call now. Pictures do not do this unit justice. You will definitely want to see.